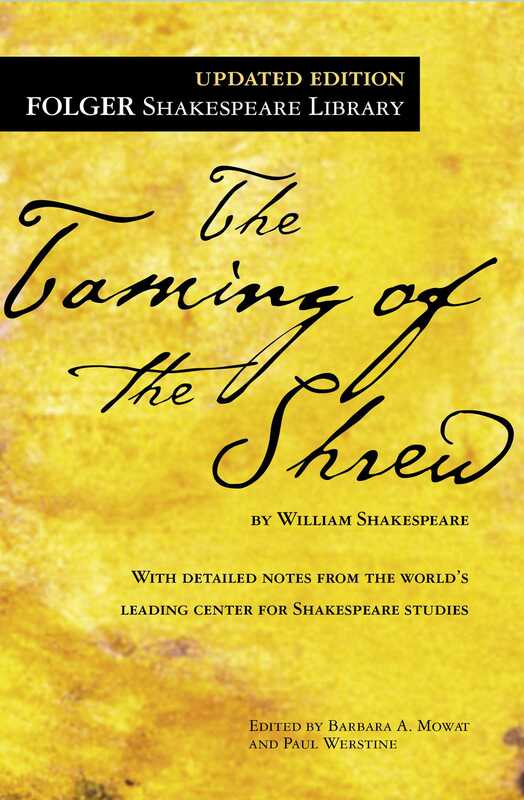 Love and marriage are the concerns of Shakespeare’s The Taming of the Shrew. Lucentio’s marriage to Bianca is prompted by his idealized love of an apparently ideal woman. Petruchio’s wooing of Katherine, however, is free of idealism. Petruchio takes money from Bianca’s suitors to woo her, since Katherine must marry before her sister by her father’s decree; he also arranges the dowry with her father. Petruchio is then ready to marry Katherine, even against her will. Katherine, the shrew of the play’s title, certainly acts much changed. But have she and Petruchio learned to love each other? Or is the marriage based on terror and deception?